Senators Graham and Cassidy recently released the lone remaining proposal to repeal and replace the Affordable Care Act (ACA). The Graham-Cassidy plan once again takes direct aim at Medicaid to pay for tax cuts and provisions that primarily benefit the wealthy and makes even more harmful changes to the ACA than the bills the Senate voted on in July. Any of its provisions alone or in combination would be devastating for older adults, people with disabilities and anyone with limited income and are counter to the current bipartisan efforts to improve the ACA. Graham-Cassidy revives the devastating Medicaid per capita caps included in both the Senate’s Better Care Reconciliation Act (BCRA) and the House’s American Health Care Act (AHCA). The Congressional Budget Office estimated that each of these proposals would cut billions in federal funding, and the Graham-Cassidy proposal is no different. Medicaid funding caps would starve state Medicaid programs and strip vital health care benefits and services—including access to home and community-based services, nursing home care, and access to providers—from older adults and people with disabilities. A new harmful proposal from Graham-Cassidy replaces the ACA’s enhanced federal matching rate for Medicaid expansion and Marketplace premium tax credits and cost-sharing reductions with block grants to states. Under these grants, many of the millions of older adults who gained coverage under the ACA are at risk to lose it. First, states will be forced to scale back or end Medicaid expansion; the expansion covers more than 15 million people, including many low-income older adults, caregivers, and persons with disabilities. Second, premium tax credits and cost-sharing reductions will be eliminated; this would make Marketplace coverage unaffordable for the 3.2 million consumers ages 50 to 64 who benefit from them. Third, the block grants would deal an immediate punishing blow to states that have fully implemented the ACA through a formula that favors smaller states that did not expand Medicaid. For example, in 2026, federal health funding could be cut by nearly $28 billion for California and nearly $19 billion for New York. Finally, although states could use their grant money to provide coverage and assistance to low-income consumers, this would not be required. In addition, these block grants would be inadequate to fund the programs they are replacing, would shrink over time, and end completely in 2026. Graham-Cassidy would allow states to waive many of the ACA’s hallmark consumer protections such as allowing plans to charge higher premiums to people with preexisting health conditions and requiring plans to cover 10 essential health benefits. 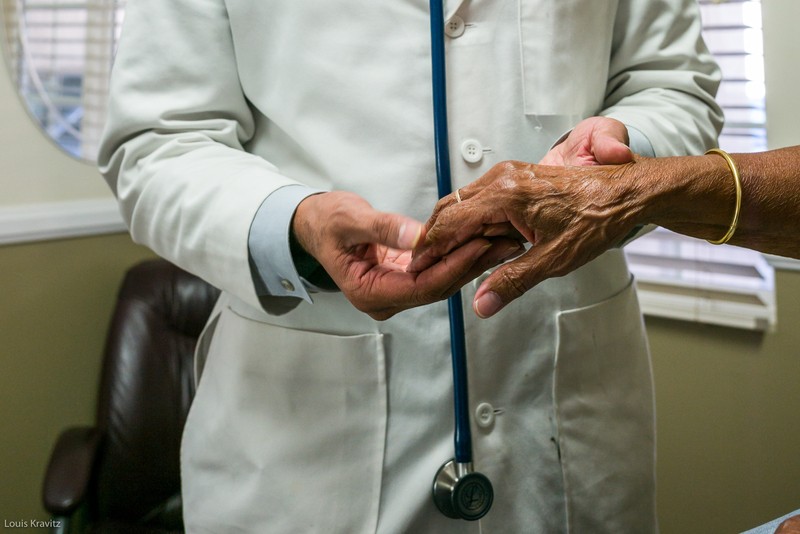 Waiving these protections puts older adults and others with greater health care needs at risk of not being able to afford or find comprehensive coverage that meets their needs. Instead of retaining the ACA’s consumer protections that are vital to consumers with lower incomes and higher health care needs, Graham-Cassidy proposes to eliminate taxes and expand programs that benefit the wealthy. For example, the proposal would increase the maximum contributions to Health Savings Accounts and allow account holders to use the funds to pay health insurance premiums, but as discussed in our issue brief, this change will not help older adults who have limited tax liability and savings. In addition, Graham-Cassidy would expand the availability and affordability of catastrophic coverage and eliminate the individual mandate. Both of these changes would lead to higher costs for older individuals and others who have greater health needs as fewer healthy, younger people enroll in coverage. Despite the Senate’s failure to pass an ACA repeal bill in late July, Republicans continue to push for another vote before the legislative vehicle to undo the ACA with a simple majority expires on September 30. Medicaid and other programs seniors rely on for needed health care remain at risk of drastic cuts through this proposal and future proposals.